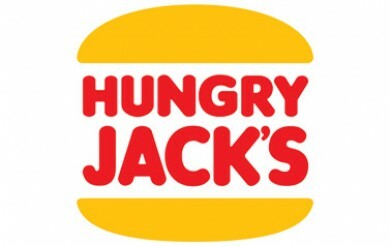 Hungry Jack’s have introduced Double Breakfast Muffins! They’re available in two flavours – Bacon & Egg with BBQ Sauce or Sausage & Egg with Cheese Sauce. The Double Bacon and Egg Muffin will cost you around $5.75 by itself and $8.80 in a small meal with hash brown and small coffee. It’s also available in a Super Stunner meal where you’ll get two hash browns, four pikelets and a small coffee for $9.25. The Double Sausage and Egg Muffin will cost you around $5.95 by itself and $9.00 in a small meal. It’s also available in a Super Stunner meal for $9.45. It’s available until 11am daily. Additionally, at the same time Hungry Jacks have also launched Vegan Breakfast Muffins!